If you don't know who you are looking for, you won't find them. Identify your ideal client and strategically attract them. Use your persona's interests to find your prospects. Social networks know what your prospects "Like." By having a persona that you are speaking to you can reflect about their opinions and values. After you download and complete this worksheet you will have a digital marketing cornerstone from which you can build. 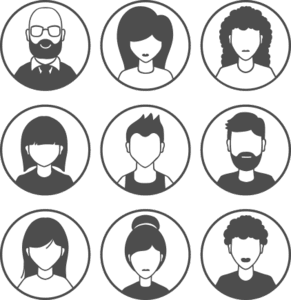 Your personas can inform every marketing decision, content decision and even help strategize how you want to achieve your annual goals.